Having grown up in Colorado, Holly moved to Wichita to pursue a career in teaching. She graduated from Tabor University with a bachelor’s degree in mathematics and secondary education then later her master’s in education/ESOL. Growing up, Holly struggled with math herself, but when she finally understood the concept, she loved explaining it to others and helping them learn as well. In 2009, she began teaching at Wichita East High School and continued to do so for 6 years. During that time, Holly and her husband Chris bought their first home. Having really enjoyed the process, she decided to get her license in October of 2014. Slowly but surely, real estate turned from a part-time hobby to something she grew to love. Although she still enjoyed teaching and expanding the minds of her students, she couldn’t wait to get to do the job she really loved, the job that really let her abilities and talents shine. In Holly’s first year of real estate, while still being a full-time teacher, she sold 55 homes. Realizing that is rare for a new agent, Holly knew this had to be her full-time career. Her husband Chris joined her shortly after in 2015 to create the ultimate real estate team known today as the Haws Realty Team. Since starting, HRT has sold over 300 homes in four years and that number continues to grow every day! Wichita native, Chris has always had a huge heart for helping others. To follow that love for helping others, he attended Hutchinson’s EMS program and soon after became a paramedic for Sedgwick County EMS. Chris hates seeing people in pain and feels working as a paramedic is the closest way he can mimic the way God has most commonly related to him – saving others. Since joining Holly full-time with real estate, he’s had to cut back his time as a paramedic but continues to make it a point to help serve people to the best of his ability and to build long lasting relationships with his clients. 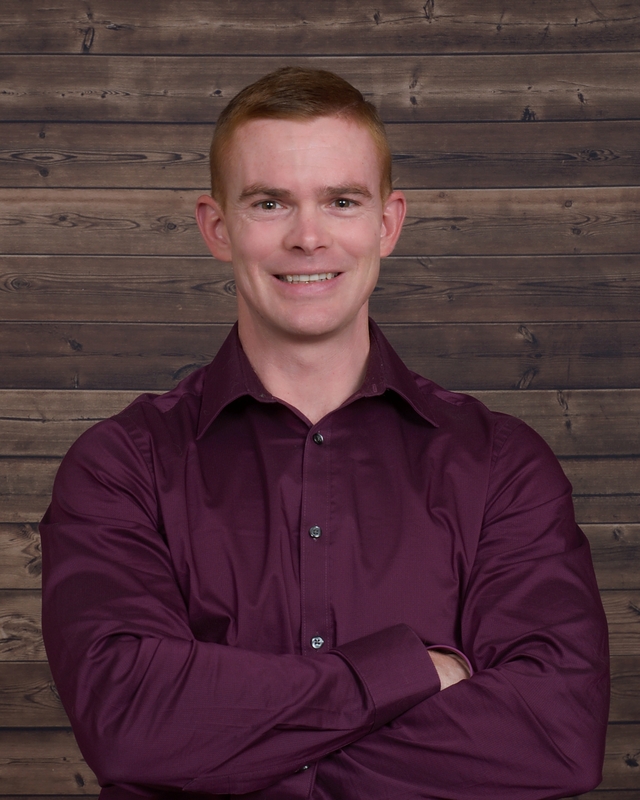 Chris’s top goal is to be an advocate for his clients, their go-to for any real estate need. He wants to be able to show his clients and everyone else such incredible service that no one hesitates to immediately reach out to the Haws Realty Team for the best real estate experience they can get. With the ability to negotiate and advocate for our clients and his strict adherence to honesty and integrity, Chris has found his passion in real estate. Born and raised in Wichita, Courtney is an East High alumni who began a career in real estate just two years after graduating. Starting as an office assistant for a small local company, it became apparent that her eye for detail was going to make her a perfect fit. 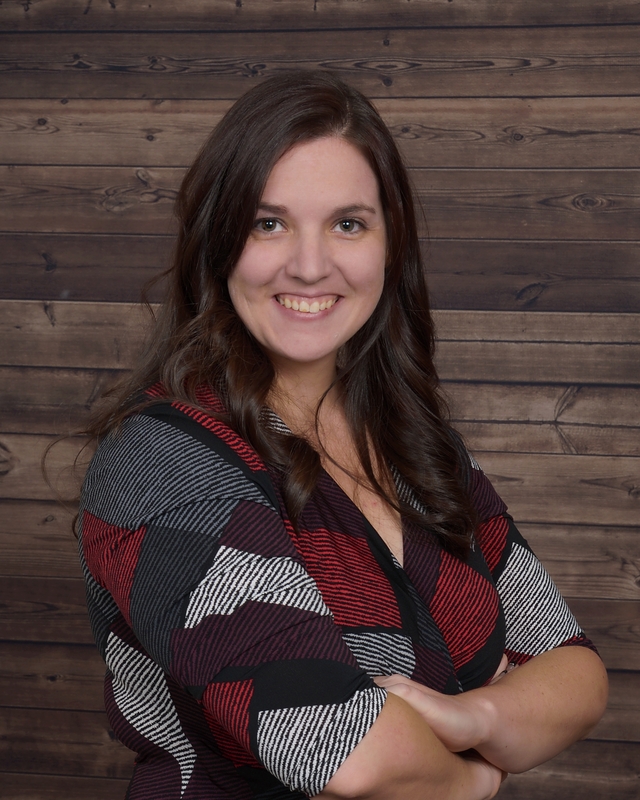 Becoming a homeowner at the age of 22, Courtney has already been through the home buying process adding valuable personal experience to her already broad real estate knowledge. 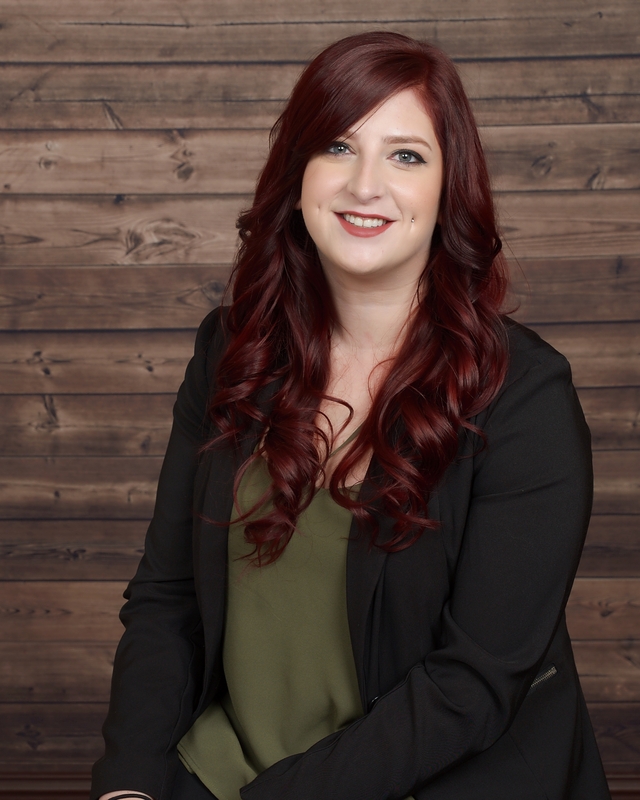 Leaving with the title of office manager from her previous position, Courtney became a member of the Haws Realty Team with over 3 years of real estate experience making her an asset and ensuring everything runs smoothly. Courtney also has her real estate license, a benefit that allows her to educate our clients more than most office administrators. When she’s not working, Courtney loves spending time with her family. With 3 siblings, a nephew, and 5 nieces, they keep her weekends quite busy. She admits one of her favorite hobbies is finding projects around her house and letting her creative side shine through. When the crazy Kansas weather allows it, Courtney also enjoys spending her time at the lake, camping, and enjoying nature. Randy has always called the Wichita area his home. He and his wife Eldora have enjoyed raising their three children in this community and participating in many of the great opportunities available here. 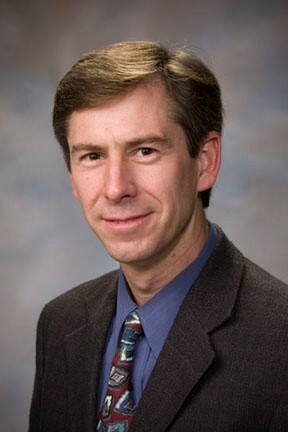 Randy’s Engineering and Program Management experience within the private, commercial and defense Aerospace industry has provided him numerous opportunities over the past three decades to work alongside many local professionals and product suppliers, developing positive relationships and successfully accomplishing program objectives within schedule and budget. Randy attended Wichita State University and earned a Bachelor of Science in Mechanical Engineering and is also a certified Six Sigma Black Belt specializing in process improvement. Through years of personal and career activity in and around Wichita, coupled with his talent in program management, attention to detail, and passion to help others achieve their goals, he is ready to streamline your next home sale or purchase with the positive service you deserve. He is excited to be a part of the Haws Team, providing exceptional care and resource support to effectively service all your real estate needs. Outside of work he enjoys family time, riding bikes, and restoring classic cars.